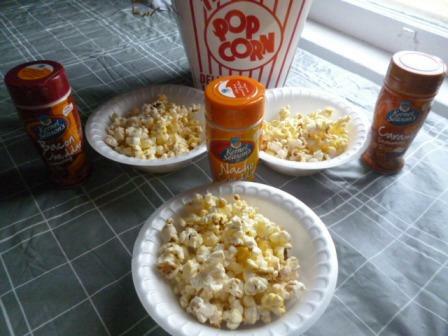 Spice up your popcorn with Kernels Season's Popcorn Seasonings! 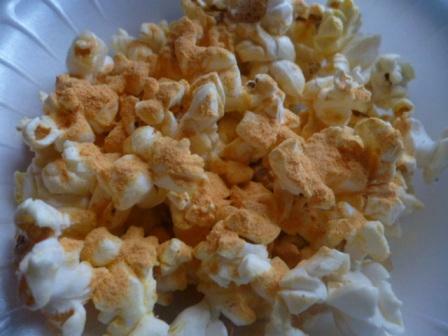 Spice up your popcorn with Kernel Season’s Popcorn Seasoning! Popping popcorn is a weekly occurrence at my house. Each week we have popcorn, movie and juice night. We take a vote on what movie we are going to watch, I make the juice and my hubby makes the popcorn. This family movie night tradition was done once a week throughout my husband’s childhood and holds many fond memories with his family. We have really enjoyed carrying on the tradition but honestly, over the last 10 years of participating in this tradition, popcorn has lost it’s appeal to me. That was until I found Kernel Season’s, a variety of awesome popcorn seasonings that are applied after your corn has been popped! Kernel Season’s Popcorn Seasonings currently come in these different varieties: bacon cheddar, buffalo wing, butter, caramel, cheesy jalapeno, garlic parmesan, kettle, milk chocolate, nacho cheddar, popcorn salt, ranch, and white cheddar. I received 8 of them to try out as well as 2 bags of microwave popcorn. My kiddos love the show “Cupcake Wars” where bakers are judged on their cupcakes. When they saw all of these flavors they said, “Let’s have Popcorn Wars!” Each of my kiddos picked the flavor they wanted to try, then we had a contest to see which one was the best! The Kernel Season’s Popcorn Seasoning was really easy to add to the popcorn….just pop your popcorn, shake your seasoning well, and pour the desired amount onto the popcorn. My 7 year old chose caramel, my middle child chose bacon cheddar (girl after my own heart!) My 3 year old chose nacho cheddar and applied it herself, which is why there was so much flavor on this bowl of popcorn. We all pretended to be judges. I was the only one that loved the bacon cheddar, all the kiddos loved the caramel, but the clear winner was the nacho cheddar. We ALL liked it the most out of the first 3 we tried! 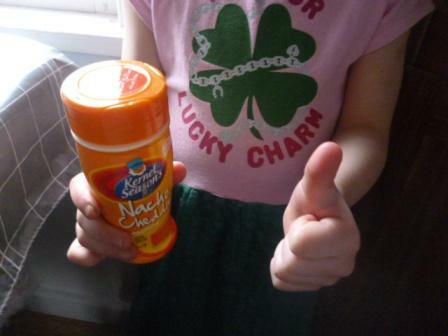 The Nacho Cheddar Popcorn Seasoning earned a thumbs up from even my most picky child! The next morning as we were getting ready for school, my oldest handed me a note from her teacher that said, “Please bring a snack to school for our class party.” We had about 10 minutes before we had to leave for the bus stop and my daughter requested caramel popcorn. 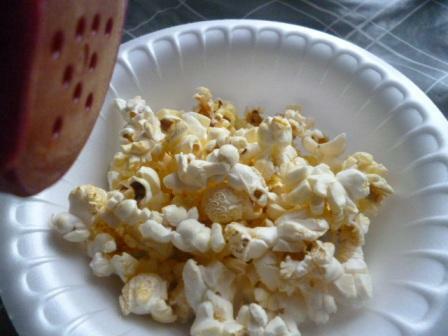 As I was about to tell her I had no time to melt the butter and brown sugar to make her caramel popcorn, it dawned on me that I could just pop some popcorn and sprinkle the caramel popcorn seasoning from Kernel Season’s on it. Within just a couple minutes, I produced the requested treat and was told “I was the best Mom ever!” (Go me!) The Kernel Season’s Popcorn Seasonings are a fine powder and you can choose how much or how little flavor you want on your popcorn. Remember to shake well before you pour it onto your popcorn. 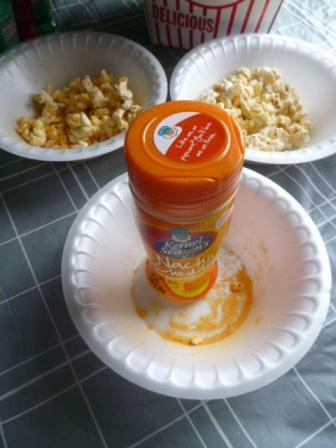 Each popcorn seasoning comes with a shaker lid for easy control. A few nights later the movie Divergent came to our local movie theater. 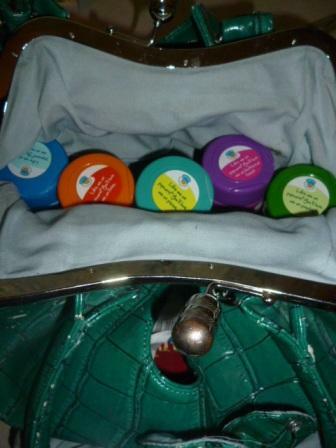 I was headed to Girls Night Out with my gal friends and stuffed my purse with 5 of the flavors. I know concession sales are important to keep our small town theater up and running, so before I pulled them out I approved my use of the seasonings with the theater manager. She said that was totally acceptable to bring them with me. 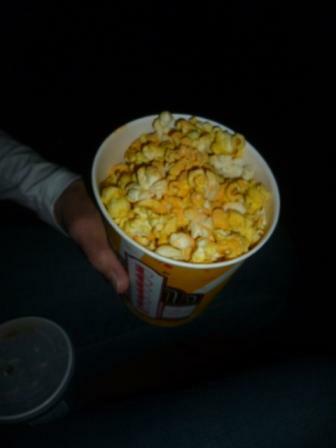 Once I got my popcorn I sent my purse full of seasonings down the row to my buddies and offered them to try. Many of them had tried them before and had a favorite flavor already. My friend sitting next to me, Sherida, chose nacho cheddar. She liked it. I chose a mix of ranch and white cheddar-the combination was awesome! Overall, I enjoyed most of the flavors but the White Cheddar and Ranch were my 2 faves. 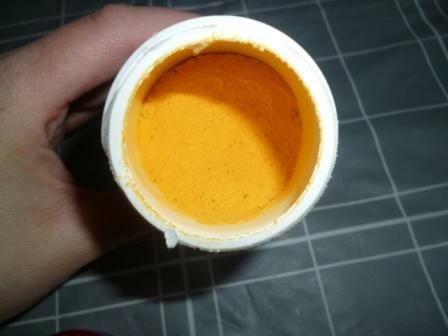 I saw that they sell buffalo wing seasoning on their site, I NEED to try that one soon! You can purchase any of the flavors on their website or you can find them in the popcorn aisle at your grocery store! They even carry them in my small town store! Kernel Season’s Popcorn Seasonings also offer some fun popcorn kits which would make a great gift! You can also use these seasonings on other things, like french fries, veggies, baked potatoes and MORE! 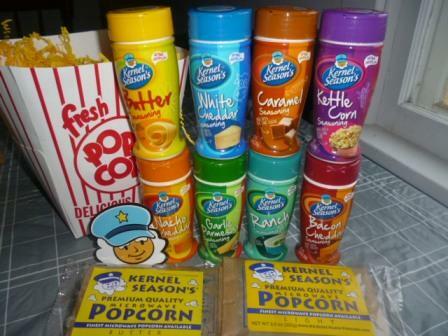 You can follow Kernel Season’s Popcorn Seasonings on Facebook, Twitter, and Pinterest. I’d like to know: Which flavor do you want to try the most? Disclosure: Cj from I love my kids blog received the items mentioned above to facilitate in creating an honest review. Our arrangement did not bias my opinions, my family really did enjoy these popcorn seasonings. Mmmm, ranch. Dang it! Now I’ve got the munchies- and here it is, after midnight!! Mmm, I’d love to try the caramel and I wonder if they have cinnamon. Guess I better go check them out!! Is there a giveaway in the future? I would love to try the Buffalo Wing! 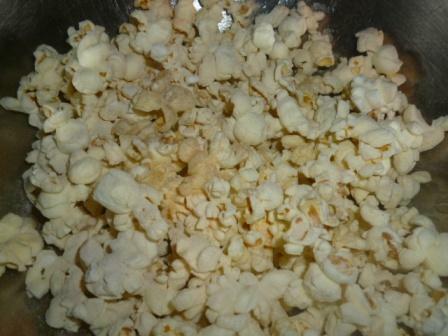 I love Kernel Season’s. Our local movie theater has a few of the flavors sitting on the counter for you to add to the popcorn. We love popcorn at our house. I have seen these seasonings at the grocery store but never bought them. Thanks for sharing your review, glad to hear they taste good. I will definitely grab some on my next shopping trip. The ranch flavor sounds really good. I’ve tried this and it is good. I like the caramel best. The white cheddar isn’t bad either.